Hope for Autism is here to help your family every step of the way. We have decades of experience and practice in the field. Thousands of testimonials from families around the world. 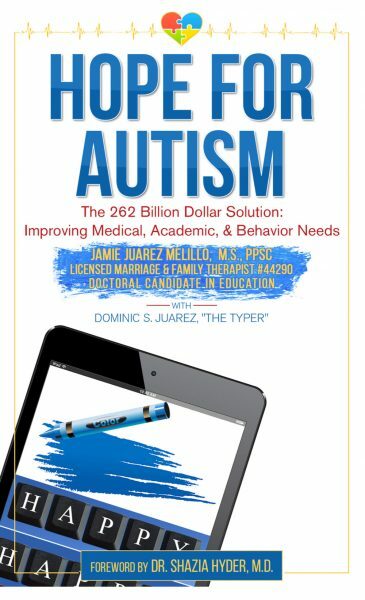 Our unique advantage is we are parents of children with autism who happen to be professionals in the field helping other parents. We know exactly what you are going through. 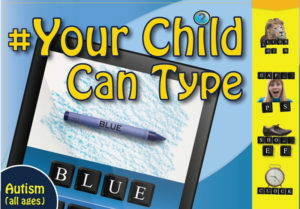 Our step by step guide provides you with the best information, treatments, and advocacy supporting the vast improvement to families with autism. Learn about cutting edge academic methods from the best educations in the field treating children with autism. Learn about how to receive cutting edge treatments in school and home from the best in the field treating children with autism. Learn about cutting edge behavioral treatments from the best in the field treating children with autism. The 262 Billion Dollar Solution Improving Medical, Academic, and Behavior Needs. Step by step guide to the most cutting edge treatments in the field by the best experts in the field. 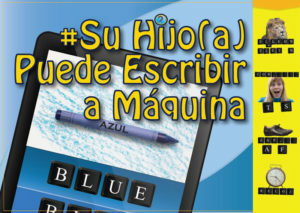 Improve working memory, visual motor integration, and typing while learning how to read and spell in both English and Spanish. If you're looking for services please apply.